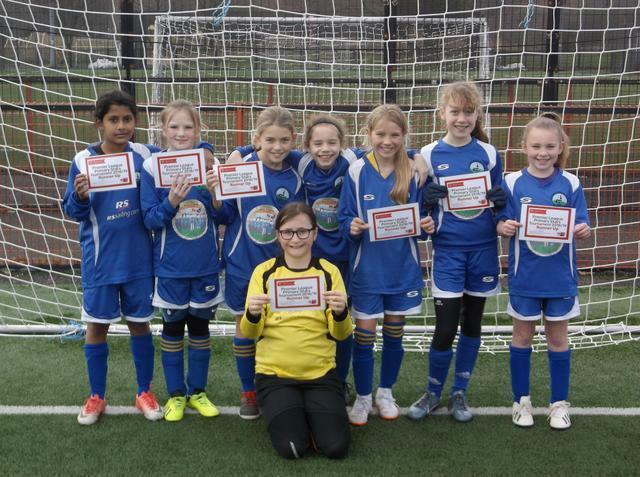 AFC Bournemouth created and delivered an impressive Girls' Tournament, with 16 schools across the county participating, with the school that topped their group of four going through to the Semi-Finals. Sadly, a 3-0 loss against a very strong St Katherine's side scuppered our chances in the first game. However, the Lionesses showed their "bouncebackability" by winning the next game 3-0, an assured performance, with some excellent football being played and also some well taken goals. Abhiya's was the highlight, she managed to squeeze a shot in from a seemingly impossible angle to seal victory. The final game was a tense 2-2 draw, with the Lionesses scoring in the last seconds with a brilliant assist from Abigail and a calm finish from Daisy. Look out for more friendlies (and perhaps even another tournament) soon!